Bangrak Beach, also known to many as Big Buddha Beach, is one of Samui’s fastest developing areas. 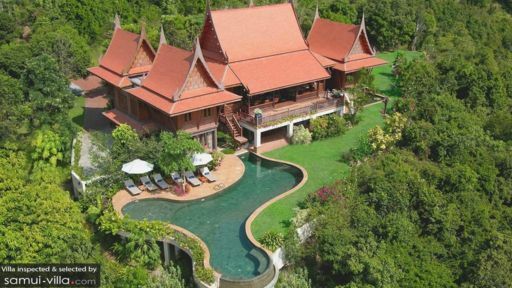 Due to its proximity to the airport and Chaweng Beach, it has attracted many tourists to visit. 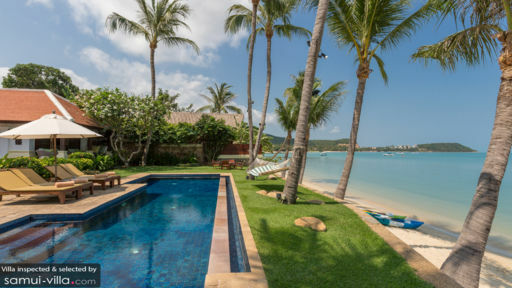 Villas in Bangrak Beach offer an expansive view of the ocean and are equipped with private swimming pool and family-friendly amenities like baby cots, pool fences and many more. 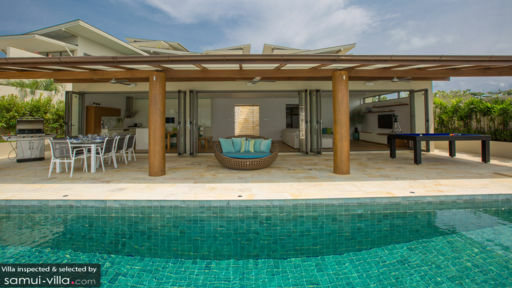 Some of the villas even have direct beach access so you can head to the beach any time you like! On the west lies the very popular Bophut Beach, and to the east, Big Buddha is one of the most visited temples in the area. Central of Bangrak beach is lined with sports bars, restaurants and shops, where you can gather with your friends and relax after a day of exploring.